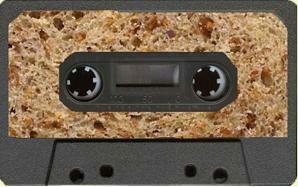 We are thrilled, honoured and excited to be doing this month’s brownbread mixtape show at LINGO, Ireland’s first ever spoken word festival in Workman’s Club on Friday Oct 17th. Our lineup will be hosted, as ever by Kalle Ryan and Enda Roche, and it includes an international, eclectic, electric mix of performers — Raven, Andre K’por, Fergus Costello, Seamus de Barra O’Suilleabhain and, of course, The Brownbread Players! For a mere 10 EURO you will get to enjoy the usual blast of brownbread brilliance alongside a bumper packed opening night of entertainment — including All Ireland Slam Champion John Cummins with specially commissioned band The Lingoings, political poetry from viral sensation Stephen Murphy, a headline set from Angel of the Flats Karl Parkinson. 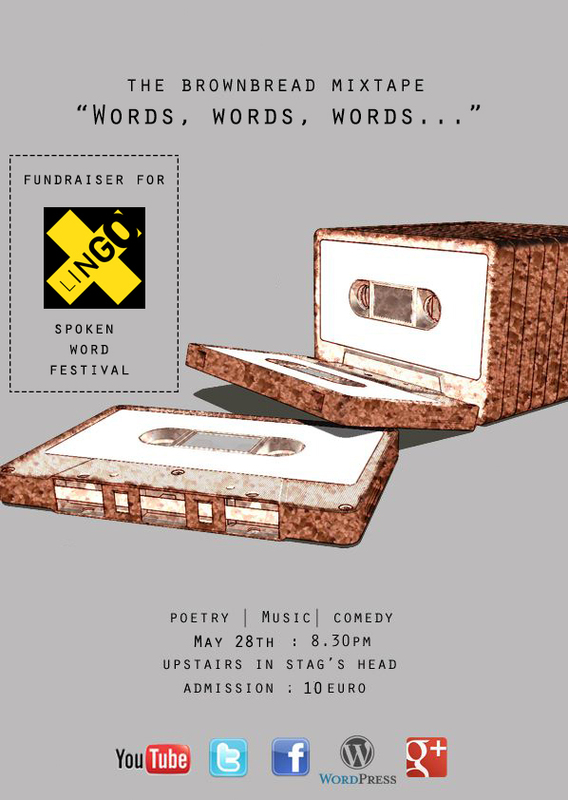 There are 10 other world class female and male poets & performers in store on the night, so do us a favour and spend your money like a vote. Support great art. Pick up this bargain of a ticket right here right now. 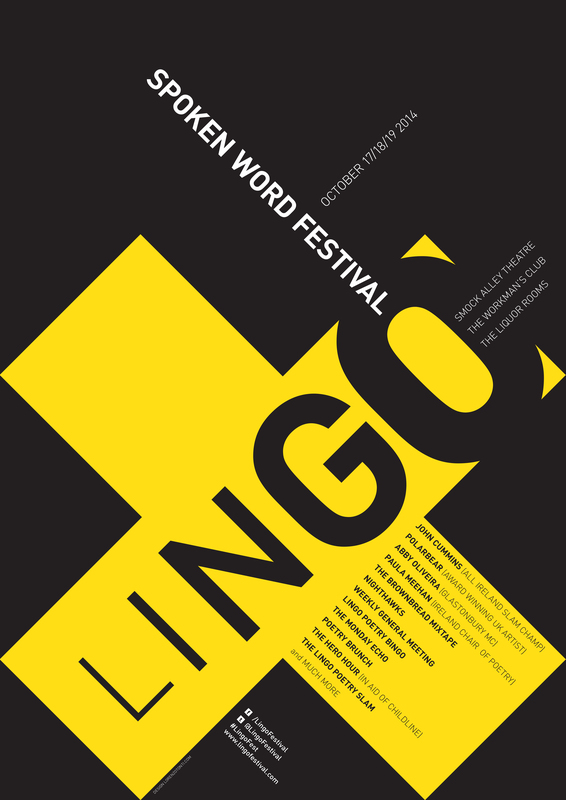 You can view and download the wonderful programme of events for LINGO right here and you can pick up tickets for all of the events right here. LINGO is a community driven, independent festival. Show them your support! 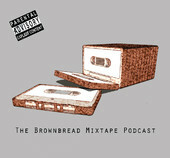 We are very excited to announce that The Brownbread Mixtape will be doing two short shows at Longitude Festival (Saturday July 19th @ 5.30pm AND Sunday July 20 @4.30pm). 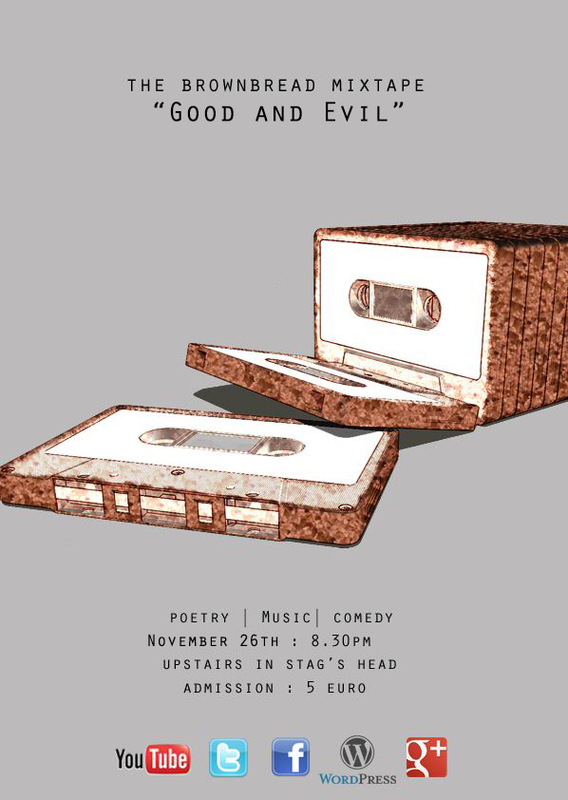 We will have sketches by The Brownbread Players, award winning slam poetry from John Cummins, as well as music from Sinead White. Expect other cool festival type surprises too! If you are going, please come and see us. If you know anyone who is going, send them our way! Looking forward to it. 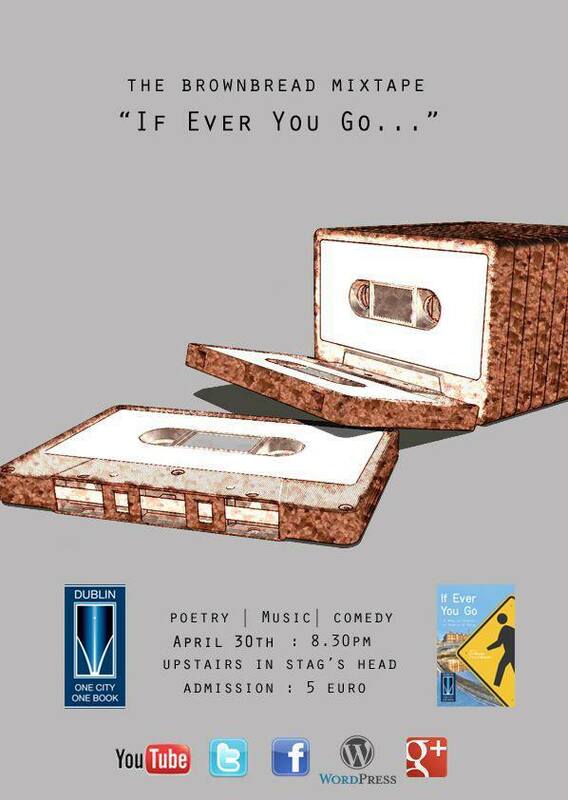 Join us on Wed, April 30th in the Stag’s Head for our eclectic monthly spoken word, music and comedy show. The theme of the night is “If ever you go”, which is also the title of the book in this year’s 1 City 1 Book (a map of Dublin in poetry and song). We’re delighted to be part of the official events on this year’s celebrations. Resident MC Kalle Ryan and super sidekick Enda Roche will be in place to keep the show ticking and kicking as always. We’ve put a stunning line up together for the show (see below). For an absolute bargain of 5 EURO you will get to hear some of the very best musicians and writers working in Ireland today. 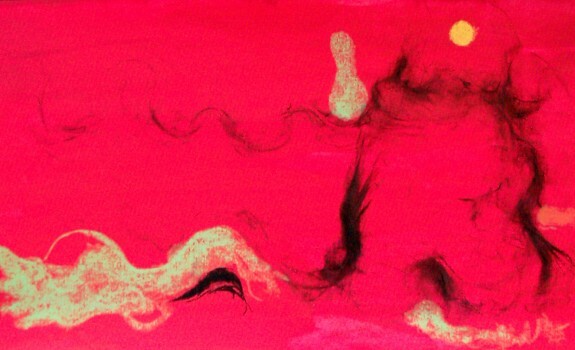 We will also have some copies of “If ever you go” up for grabs in the raffle. No advance ticket sales. Guaranteed fun. Spread the word! Join us on Wed, March 26th in the Stag’s Head for our eclectic monthly spoken word, music and comedy show. The theme of the night is “Old School / New School”. 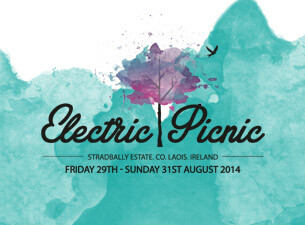 Resident MC Kalle Ryan and super sidekick Enda Roche will be in place to keep the show ticking and kicking as always. We’ve put an incredible line up together for the show (see below). For an absolute bargain of 5 EURO you will get to hear some of the very best musicians and writers working in Ireland today. No advance ticket sales. Guaranteed fun. Spread the word!